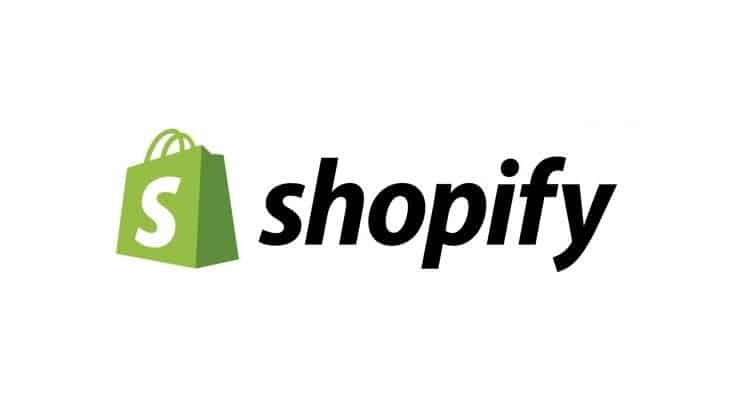 Looking for a Hong Kong online business bank account that you can connect your Paypal and Stripe / Braintree merchant account to? Wouldn’t that be amazing, without the utter nightmare Hong Kong business owners are going through now begging these archaic banks to allow them to deposit their money. We know the pain and we’ve been testing so many and talking to so many about it- and today we’re talking about one we’ve been following for years – Neat HK business bank. 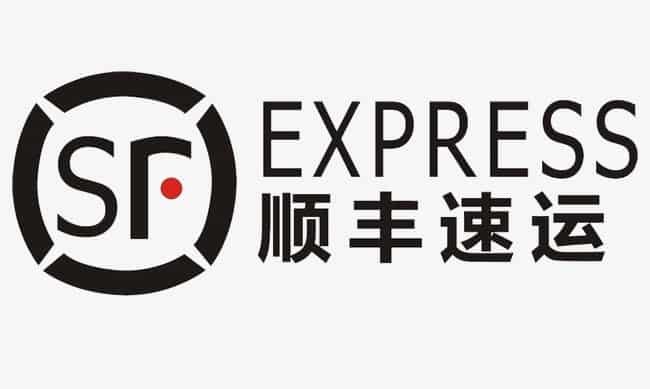 SF Express: Delivering to your every expectation!